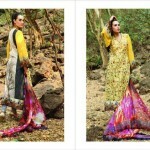 Nadia Hussain is a well talented model and actress in Pakistan fashion industry.Nadia Hussain Summer Wear Shoot For Magazine lets have a look. 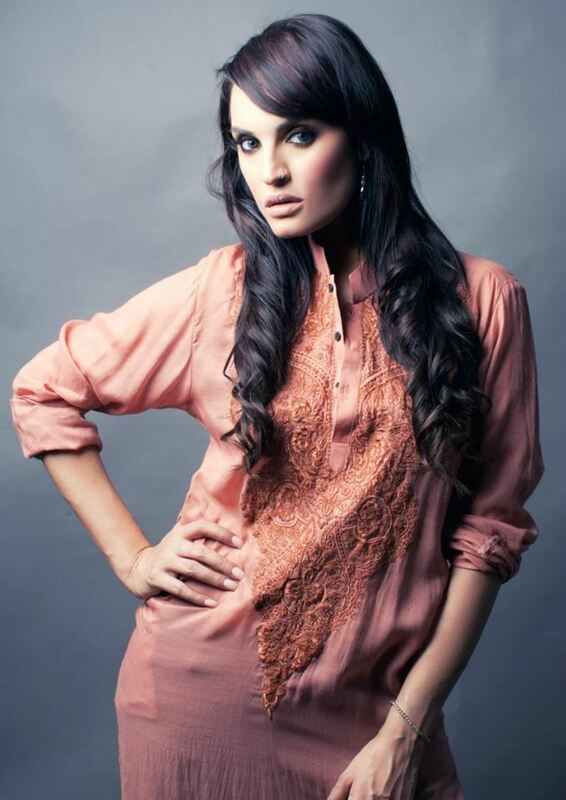 This entry was posted in Dresses and tagged Nadia Hussain, Nadia Hussain Shoot For Magazine, Summer Wear by Style Cry. Bookmark the permalink.